It’s time for one of the favourite hairdressing slots on our blog – our regular hairstyle of the month in central Bristol. And this month, we’ve got a seasonal favourite for our clients to try out, which will be a perfect haircut for the Summer: Tousled Beach Hair. This Summer hairstyle at our Baldwin Street hair salon is a firm favourite, with clients coming back year-after-year to get an amazing look for their holidays. To create a Tousled Beach Hair look starts with a shampoo and conditioning treatment of the client’s hair, then cutting the length in as required. A tousled beach hairstyle ideally has soft textured layers, but is versatile and can be created with or without a fringe. It’s all about what the client wants. This Summer hairstyle can be worn dry or with wet hair left to dry out on the beach during the day, with come clients wearing it straight and others preferring to have a slight curl in their Tousled Beach Hair look. It’s up to you! This hairstyle is ideal for leaving down during the day on the beach, then wearing it up in the evening when going out for food, drinks and dancing. 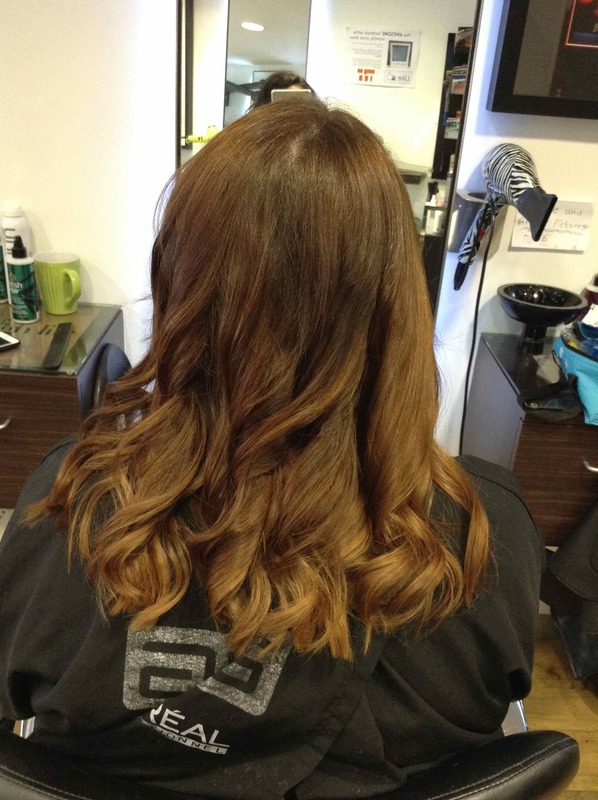 The Tousled Beach Hair look pictured above took approximately an hour to create in-salon including the cut and blow-dry, and costs from £33 to £46.50. In terms of maintaining a Tousled Beach Hair look, our central Bristol hairstylists recommend using British Hair Curl Cream and L’Oreal Beach Waves to keep the hair in perfect condition and prevent heat damaging. To find out more about Curl Cream, please visit here. 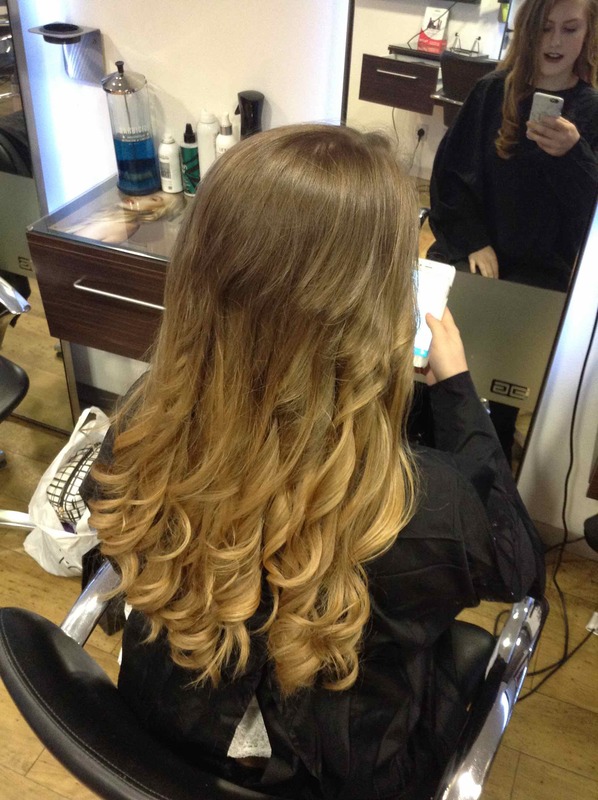 To find out more about Beach Waves, please visit here. To see the full range of hair products, hair treatments, hair styling, haircuts, haircare, hair colouring treatments, hairdressing, hair colouring, and hair extensions we offer, please get in touch here.